Since the inception of the internet, the components that make-up a website have changed drastically. Gone are the days of basic HTML pages that remind one of a flashy blog Zack Morris would’ve started in his Saved by the Bell days. Now we have tons of other languages and functionalities that offer nearly limitless options for what a website can do and look like. 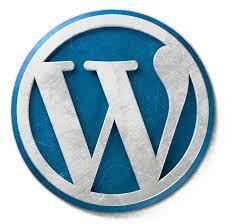 The biggest game changer to date may be the creation of Content Management Systems, or WordPress more specifically. In the most recent study, it was found that WordPress was responsible for over 25% of all the websites on the web, with an estimated 50,000 new sites being added daily. With such a high demand, the WordPress team of contributors is constantly working to add new features and stay ahead of potential security threats. These come in the form of regular updates, much like the ones needed on our phones or other electronic devices. How important are these updates though? If your website is working fine the way it is now, can’t you just leave it how it is and not have to worry about any problems? Definitely not. Let’s break this down in a bit more detail. A WordPress website is made of 3 basic components. Each of these components come together to create the site you see when you type the address into the browser. WordPress Core – WordPress has its core files that account for all of the basic features, framework, and functionality of the website. Themes – A theme is a collection of files you can upload to your site to give it a more robust, attractive design, along with additional features and functions. WordPress comes with a few standard themes to choose from, but you can always choose a theme from one of the thousands (if not more) available by third party providers. Plugins – Plugins are comparable to apps for your phone. Plugins are added to your WordPress site to add additional functionality and features. There is pretty much a plugin available for nearly anything you want to accomplish. If there isn’t one, someone will make it for you! Which of These Needs to be Updated? The WordPress Core and plugin updates are a must. Each of these components needs to be updated regularly. Best practice is to update WordPress and any needed plugins once a month. Themes have updates as well, but these aren’t quite as straightforward and need to be addressed on a case-by-case basis. Why Are These Updates So Important? Security – This is number one. We’ve already discussed how WordPress is responsible for most of the web and is continuing to grow. Unfortunately, this also means opportunity for hackers to target the large group of WordPress users. 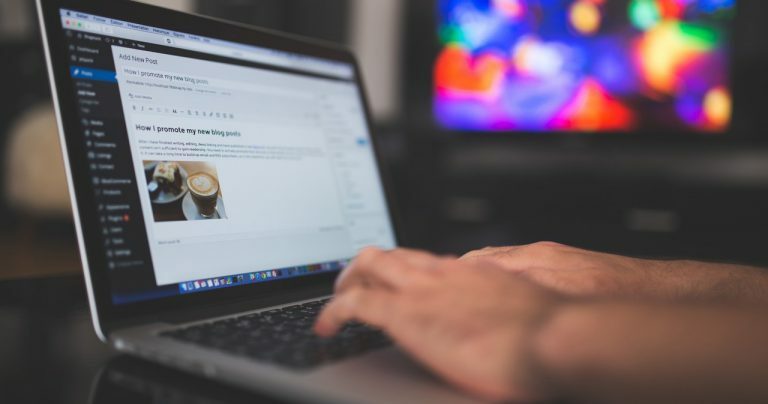 Hackers are constantly looking for ways to break into websites, which is why WordPress is always updating its system and making sure it is as safe as possible. Better Performance – Updates aren’t only for security reasons, they also improve functionality and usability. With new updates come new features, enhanced tools, and an overall better product. Fixed Bugs – Nobody is perfect, including WordPress. Sometimes there are minor bugs that pop up that need to be fixed. Updates usually take care of these little issues and provide a smoother management experience. Your Site Could Crash – While your website isn’t going to fall apart if you miss an update, several missed updates could be a recipe for disaster. With enough outdated files, your website could all-of-a-sudden come crashing down do to conflicting codes that would have been corrected in regular updates. Once that happens, it’s not going to be easy or cheap to get it back up. Can I Perform the Updates Myself? Short answer is yes. WordPress makes performing updates pretty straightforward and simple. The question you need to ask is should you perform the updates yourself. While the updates are simple, they don’t always go according to plan. While updates are meant to enhance and improve the functionality, they can also conflict with each other sometimes. You may update WordPress and your theme and everything looks great, then go to update your plugins and all of a sudden your website is loading incorrectly, or not at all. Now you’re in trouble and don’t know which plugin caused the problem. This is a fairly common situation to find yourself in, and you can almost certainly expect it to happen to you eventually. The best bet is to appoint a website management company to handle the updates for you. If any updates cause any issues, they have the tools and knowledge needed to address and correct the issue quickly and with minimal to no down-time for your website. How Do Management Plans Work? Every management company differs in how they deliver their services. The most important thing is that they are WordPress Specialists. Whoever is handling your updates should be very familiar with WordPress and best practices. Want Us To Host or Manage Your Site?